Property description: 185,476 square feet of industrial warehouse and office facilities. History: The property was originally developed throughout the late 1950s and early 1960s and was designed to accommodate a single-tenant user. 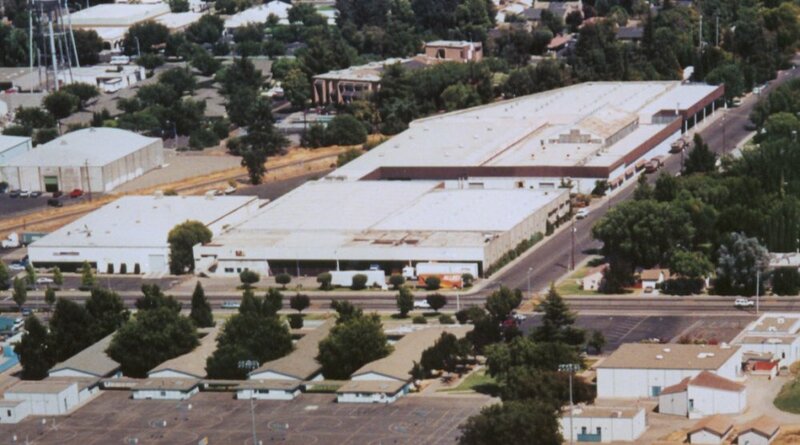 Redevelopment: The property was redesigned to accommodate the needs of a multi-tenant industrial complex. Current status: ODI sold the building in February of 2003.